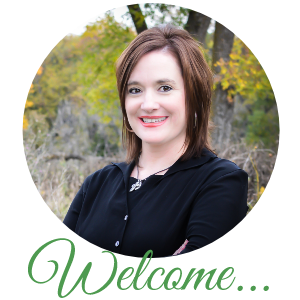 Saturdays aren’t my usual posting days, but I wanted to finish strong in my “7 posts in 7 days” challenge by Jen at Conversion Diary. Which meant I had to come up with a theme like I have for my regular posting days. I didn’t want to leave Saturday out. After much pondering in my “this has been the coldest winter in memory,” “take me out of this frozen prison,” “Save Our (Icicle-laden) Ship” mindset, I decided on “Sunny Saturdays.” Because at this point it’s either think sunny thoughts or go mad, and I choose the former. 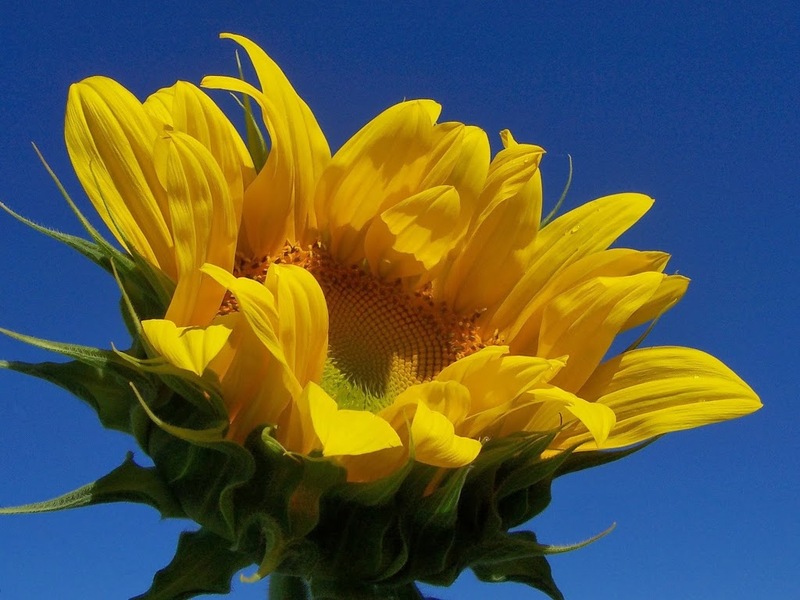 Ahhhhhhhh…I feel like this sunflower, thirsting for sun, turning toward warmth and letting it wash me anew. Do you feel it too? That said, I have a job to do. I’m to come up with my final post of “7 in 7” and I’m a bit depleted in words by now. A post a day is hard work with all of my other obligations besides. But I’m glad I did it. That said, I need a little help getting to the finish line, and have summoned Mother Teresa of Calcutta for assistance. 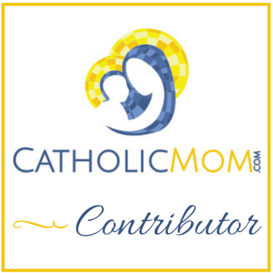 It was aptly timed that my Catholic writers’ list moderator shared this post this week – “7 Steps to a Holier Life by Mother Teresa” by Matthew Warner from The Radical Life website. Being a fan like so many are of Blessed Mother Teresa, it seems very appropriate that she would assist me with this finish, add something bright to my Sunny Saturday, and help me (and perhaps you too) head into Lent with the right attitude. To read Matt’s brief elaborations of each, find them at the actual post. And for further edification, return to them, often. God bless as we turn the corner toward this season of learning how we can live for others, and in that, find our true purpose and fulfillment. Q4U: Do you have any steps to add?